The Bush and Kerry election of 2004 had little if any social media as Facebook had just launched and Twitter was non-existent. In comparison, Donald Trump has almost 34 thousand tweets while Hillary Clinton has almost 10 thousand. This simple statistic shows how active these two candidates are not just on Twitter but on social media in general. Social media has become a crucial way for candidates to gain support, stay in touch with their followers, and promote their agenda. However, in this specific election social media has gone beyond this as the two candidates have used social media to attack one another. For example, the New York Times recently published an article citing the 282 people, places, and things Donald Trump has insulted on Twitter. This turn to social media has some benefit, but these two candidates specifically are using social media to bash one another in a very nonprofessional way. I think we can all see just how easy it is for these candidates’ words and actions to go viral following Donald Trump’s explicit comments. Any simple action these candidates perform is under heavy media criticism and one simple misstep can be the difference maker in this election. Any small saying or action by Trump or Clinton is likely to become a popular Vine or video that will be getting thousands of shares on Facebook tomorrow. 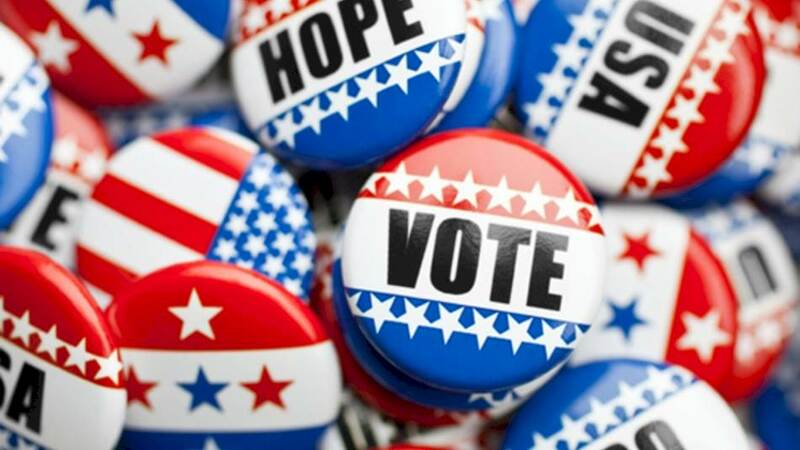 Candidates have always been under heavy criticism throughout history, but the advancement of technology has lessened the candidates’ privacy and allowed information, pictures, and videos to be spread in a matter of minutes. Polls have always existed but they were never as prevalent and important as they have been recently. It seems like every time Clinton and Trump speak they are referencing a certain poll that is more than likely biased to their campaign. There are hundreds of polls out there and almost all of them are inconclusive and show no truth to voter trends. The fact is that either candidate could probably cite one specific poll that puts them ahead of their competitor. This prevalence of polls is becoming the center of the campaigns and is taking away from policy discussions. Technology in and of itself offers new issues and debates in today’s presidential elections. Trump and Clinton have both been questioned about the subject of cybersecurity especially in regards to Hillary Clinton’s email scandal. In this campaign, it’s necessary that the candidates stay in touch with technology and keep up with trends in order to be seen as technologically savvy and not out of date.